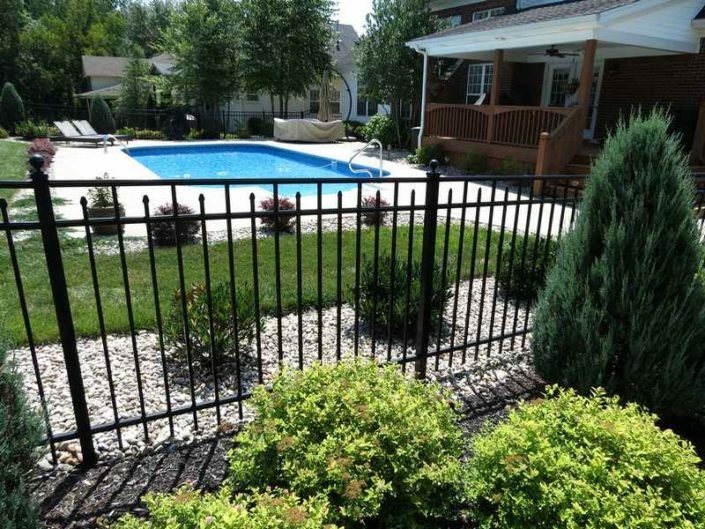 Miles Fence Co., LLC is one of the best fence manufactures in the world and they are located right here in Louisville Kentucky. They pride themselves in their workmanship. 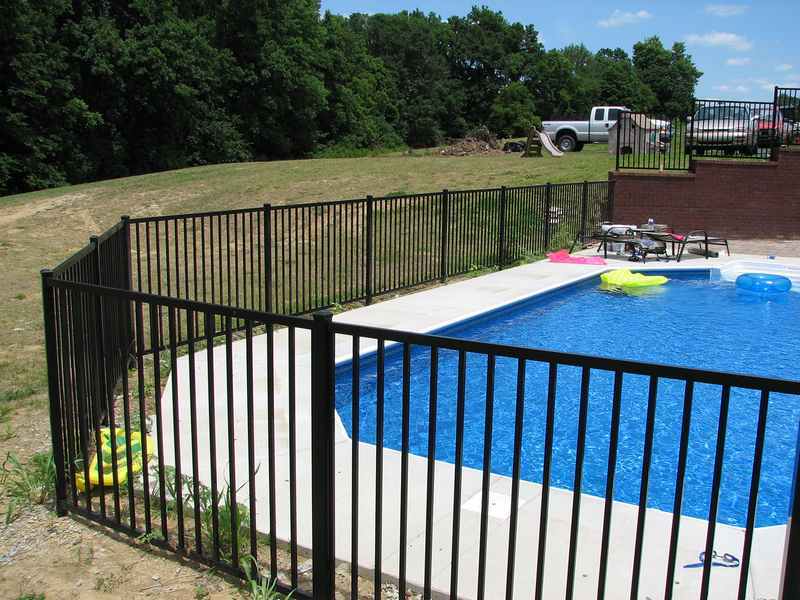 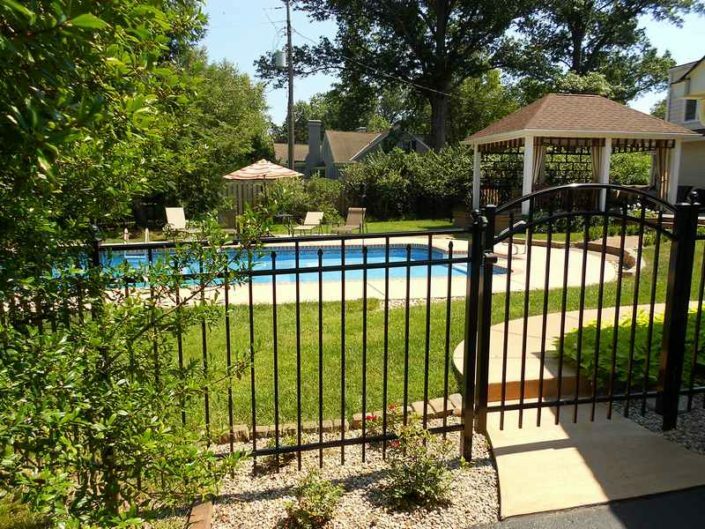 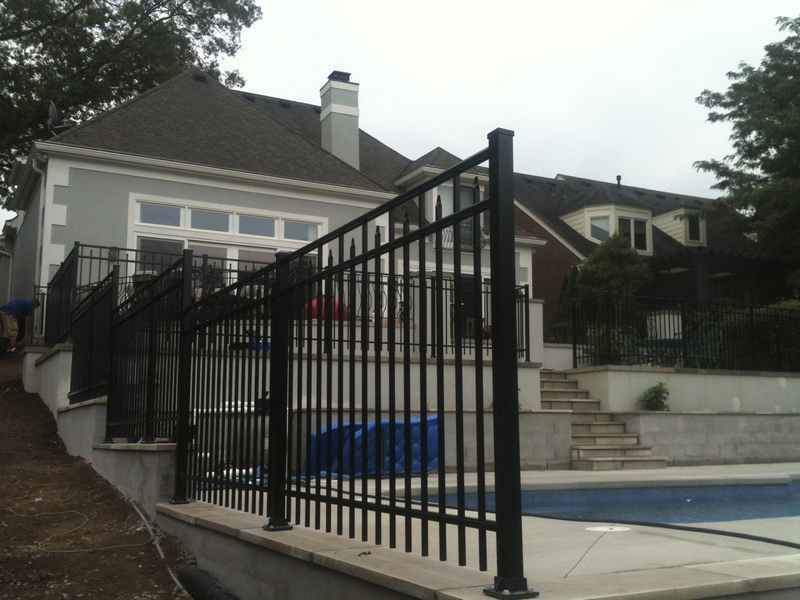 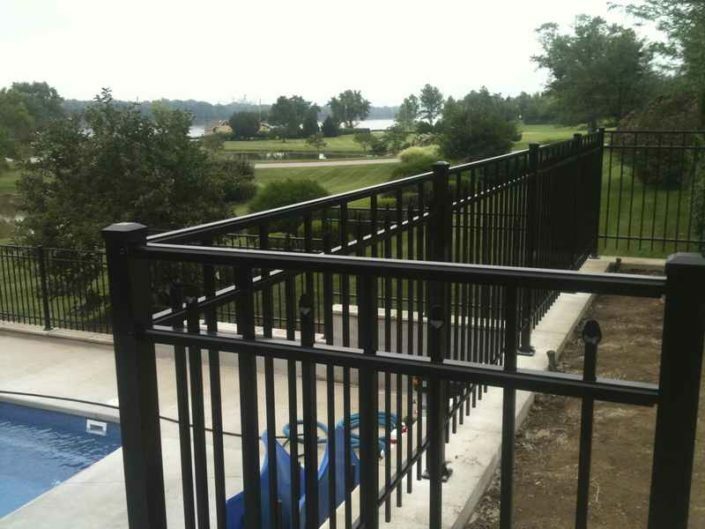 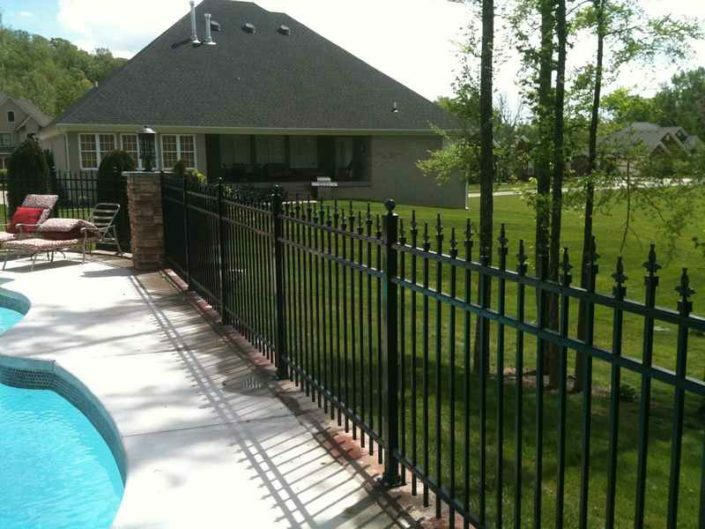 Here at Oasis Pool Plus we will only sell quality and long-lasting products like Miles Fences.